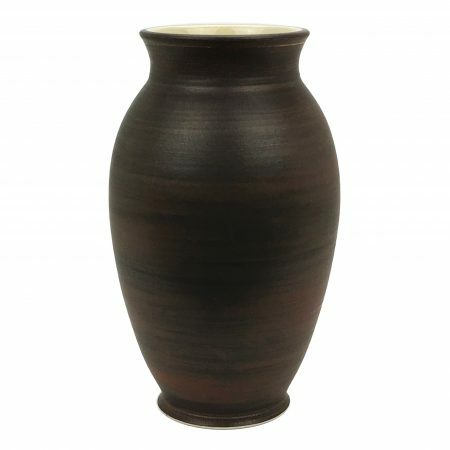 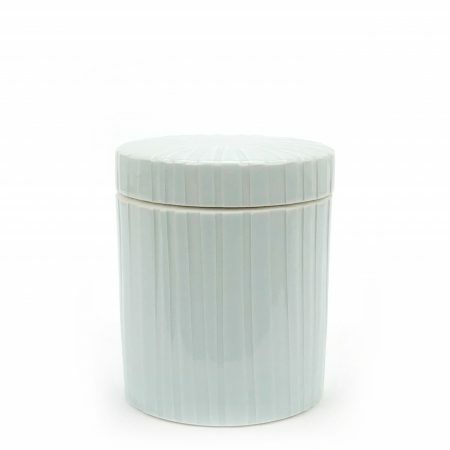 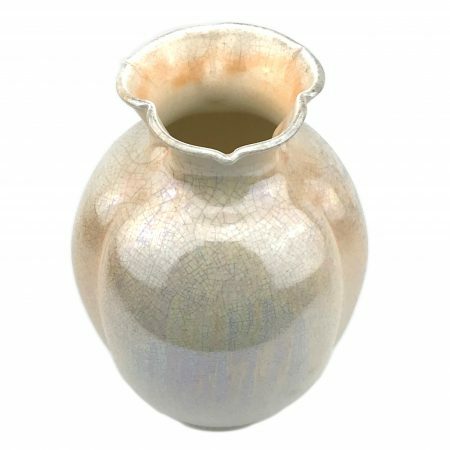 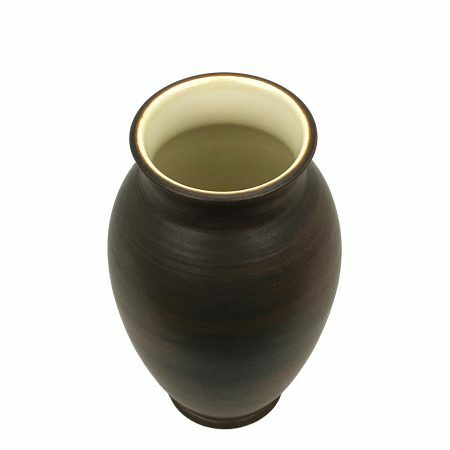 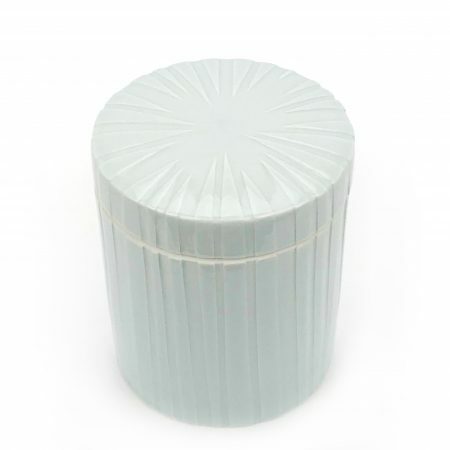 Slip is sensuously applied like frosting around this elegant vase. 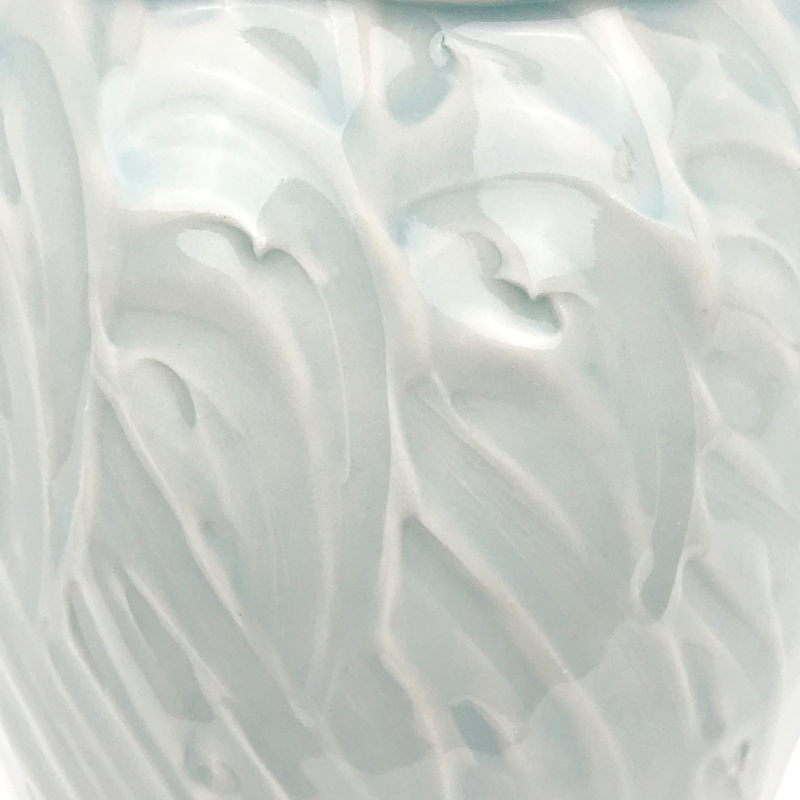 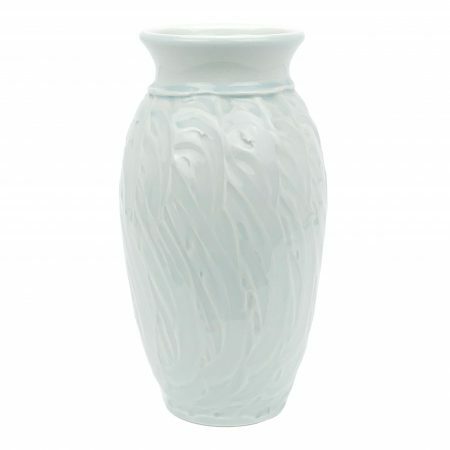 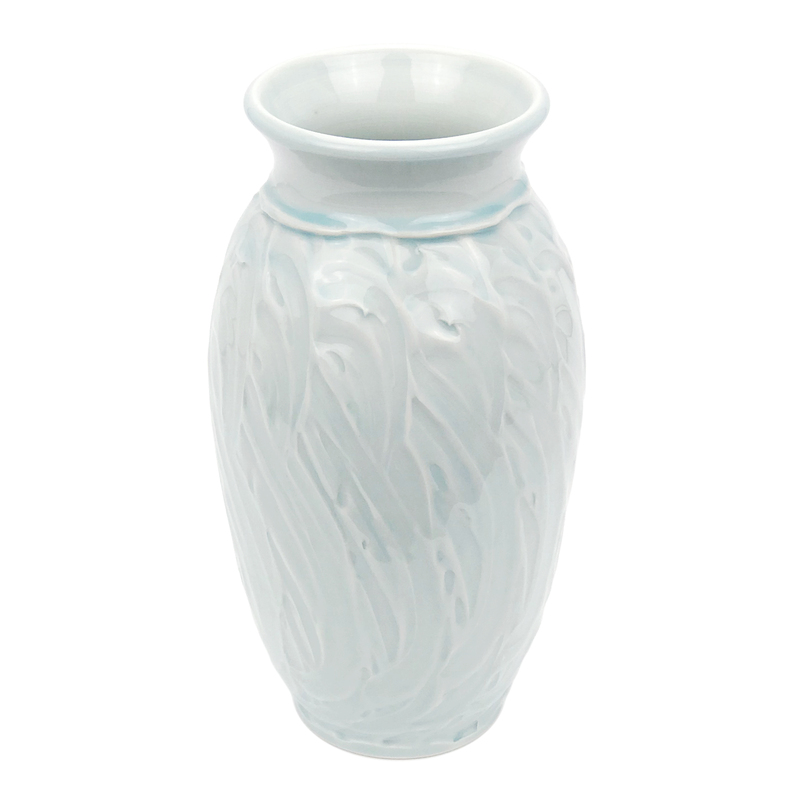 Slip frosting swirls sensuously around this classic vase form. 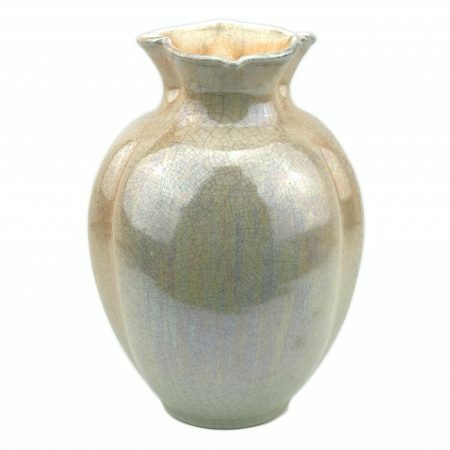 $ 125.00 $ 30.00 Sale!